Lock Stars figures are the new collectible lock accessories that are full of surprises. And guess who had to wait almost a whole week to find out all about them? Caleb! LOL! I posted THIS YouTube video a few days ago after we received a super cool LOCKED gift from Hasbro. Caleb didn’t realize that we literally couldn’t open it. He thought I was kidding. It wasn’t pretty. After a few days of waiting, we filmed the BELOW video and actually ripped that package wide open! What was inside? Check it out! Caleb hasn’t stopped playing with these figures since! In the day and age of digital, it’s nice to find things that can grab his attention. Lock Stars Collective Toys are perfect for children 4 and up. They retail for $4.99 and basically “lock on” to anything you want. Each figure comes with their very own key that unlocks a hidden surprise. Super fun! 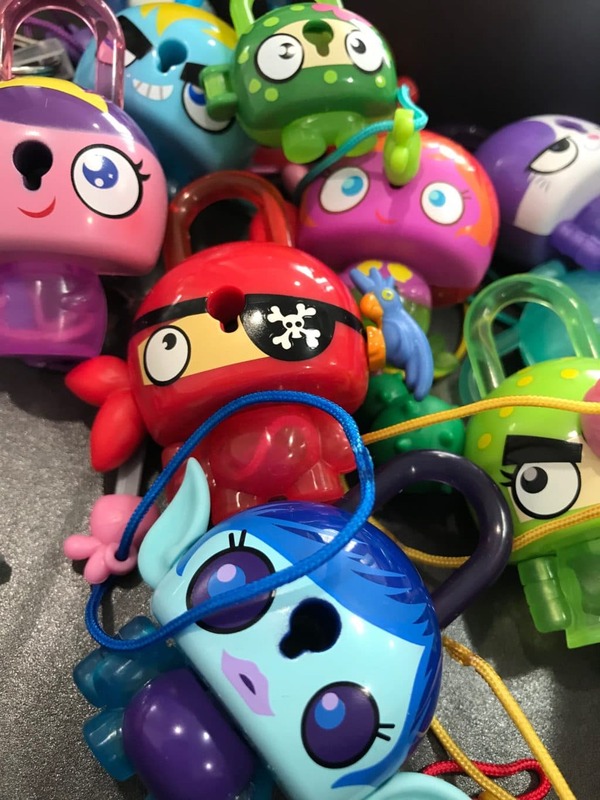 Once you turn the key, your child will reveal the special prize inside every Lock Stars toy. We received several different versions, but there are 48 to collect in all. Accessorize your Lock Stars figures with the included charms and mini lock pals to add some extra flair. We could all use a little bit of that, right? Don’t get me started. Where Do Lock Stars Lock? Remember, the Lock Stars technically aren’t actually “secure locks.” It’s all just for fun. Want more toy posts? Click here. When I was younger, I used to have a sticker collection. I was so proud of it. I would carry my little notebook around and show it to all of my friends. At night, I would leaf through my pages and admire all the special stickers I found throughout the year. During the day, I’d trade designs with other sticker collectors. I’d joined clubs. Having that hobby gave me pure joy! I think our children today don’t have enough of this in their lives!! I love the fact that Lock Stars is a collection. The kids can really work towards something. If they get duplicates, then they can trade off with their friends. What a fun past time. Available at most toy retailers. 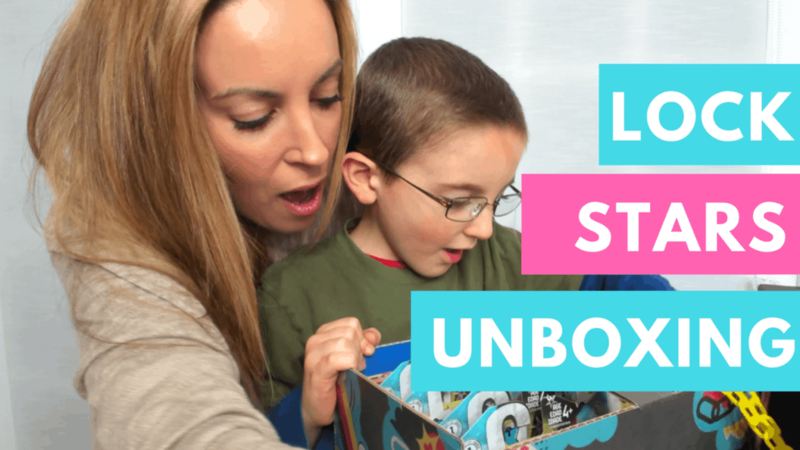 Lock Stars Collective Surprise Accessories For Kids is just amazing with so many surprises that any of the kid would love to have.They would be really excites to unbox this pack as there are lot more surprises.